Betta fish are naturally intelligent and curious animals, and as such, they love to play. Betta fish are little, but elegant and each have their own personality. These fishes are friendly, inquisitive and really likes to play. Furthermore, they will get to know their owners. 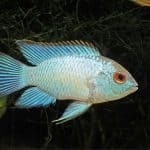 Some of these fish enjoy swimming into your hand or eating from your hand. There have been cases of betta fish who have suffered from depression and after being sad for a time, they will starve themselves to death because of stress or lack of contact. If you have a betta fish and would like to avoid situations like this, you should consider buying toys for your betta. 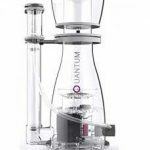 Here are 5 betta fish accessories that will encourage your betta’s natural behaviors and stimulate their mind. Wild betta fish live in shallow water and so you may often see yours near the surface looking for a place rest. The Zoo Med Betta Hammock is a large plastic leaf with a suction cup that can be attached to the aquarium glass, just below the surface. 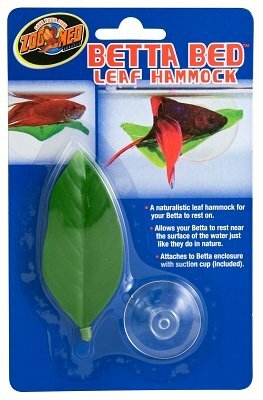 Your betta will love lazing on it so much that it won’t ever want to leave so these are very good as betta fish accessories! As I mentioned above, betta fish love to chill at the surface; however they also love to hide and interact with their environment. 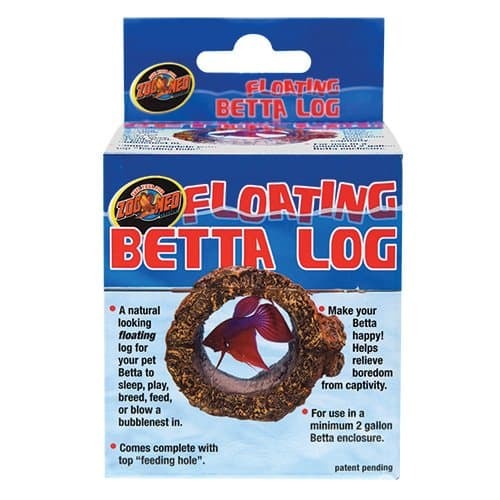 This floating log by Zoo Med helps stimulate the betta fish natural instincts and cure boredom, as your betta fish will love sleeping, playing, building bubble nests in the log and, as it also features a hole in the top, they don’t even have to come out to feed. Bettas are very playful and so adding a Fluval Moss Ball to your small fish tank will keep them entertained for hours. A mysterious object floating at the surface will pique your betta fish interest and they will just have to investigate. In the wild betta eat larvae from surfaces plants and so these moss balls will encourage this natural behaviour. 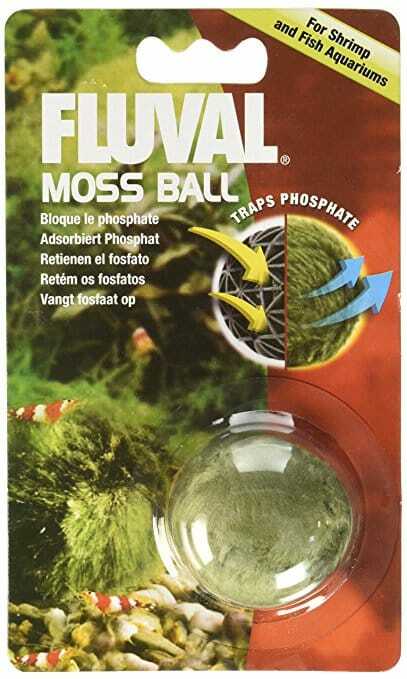 Fluval Moss Balls also absorb and trap nitrates and phosphates for as many as 2 months, keeping water cleaner and preventing algae growth. Bettas are actually shy little guys and so a place to hide is essential. Coconut shells make a great place for your betta fish to escape from any dangers they may perceive. 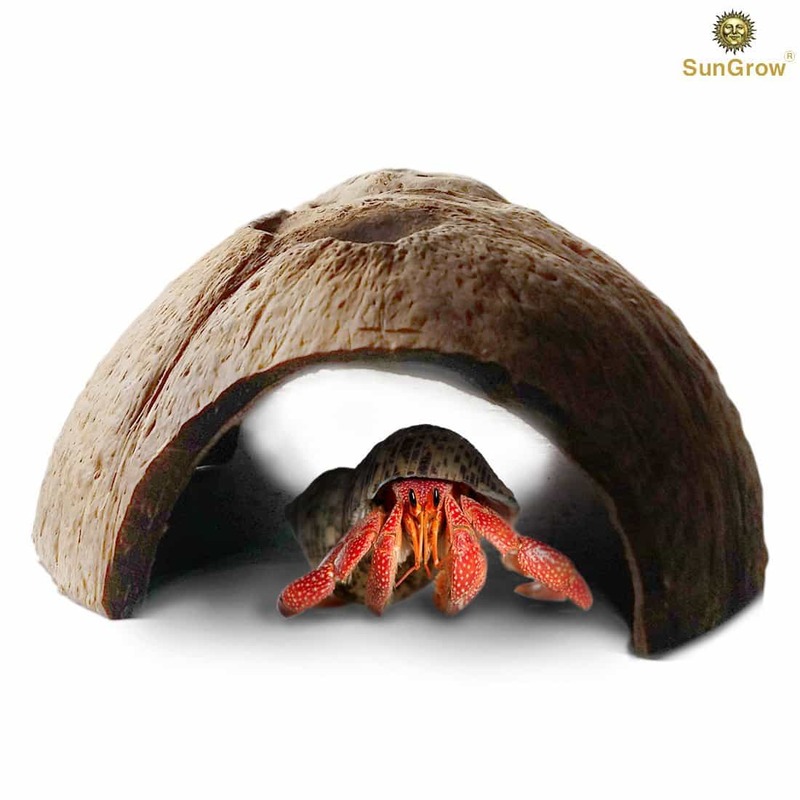 SunGrow Coconut hides are handmade so as to be shaped smoothly to prevent damage your betta fish delicate fins. In the wild male betta fish are incredibly territorial and aggressive for each other, they will flare their fins at the sight of another male. 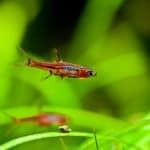 Many betta keeps think that flaring is a sign of distress and so avoid it, however, this is not the case and a male betta actual benefits from flaring regularly. Flaring helps to strengthen the fins, this is especially important for betta fish with long fins, such as half-moon, crown tail, super delta and veil tails. 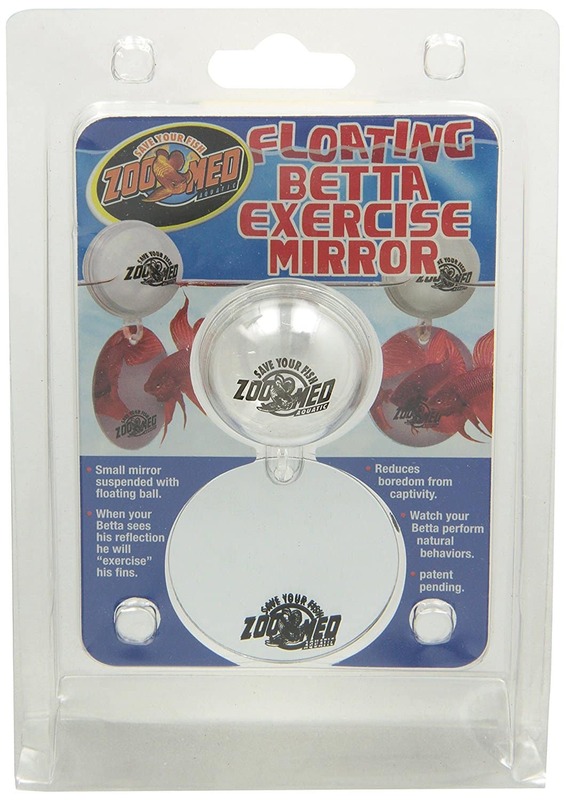 The Zoo Med floating mirror should be placed in the water for 5 minutes once or twice daily to encourage natural flaring behaviors. 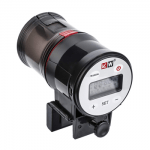 Betta fish are smart, playful and intelligent fish and they will definitely enjoy accessories that you bought! 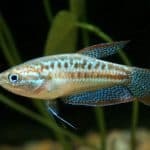 Related: Need some information about how to take care of a Betta fish?